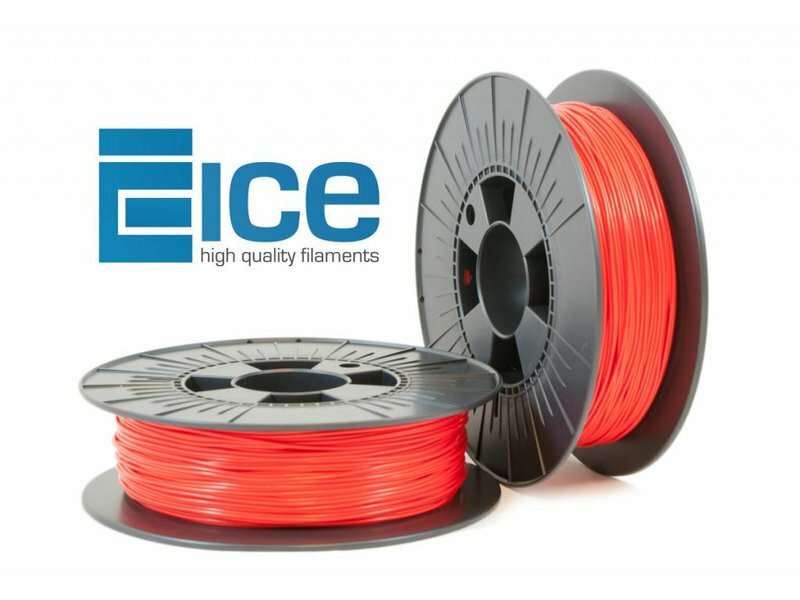 ICE-flex is a very flexible rubber replacing filament for 3D-printing. 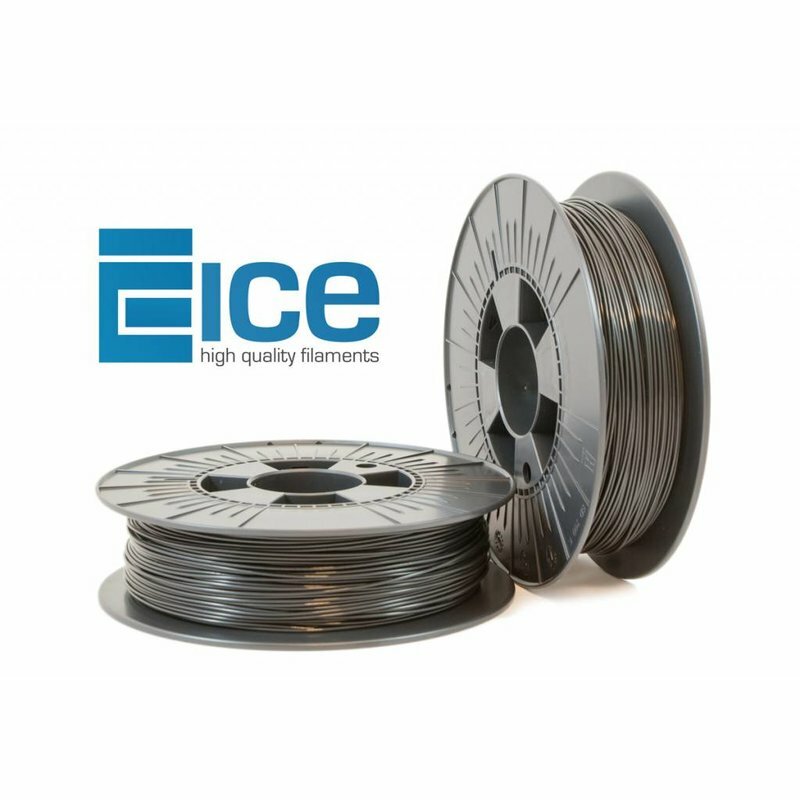 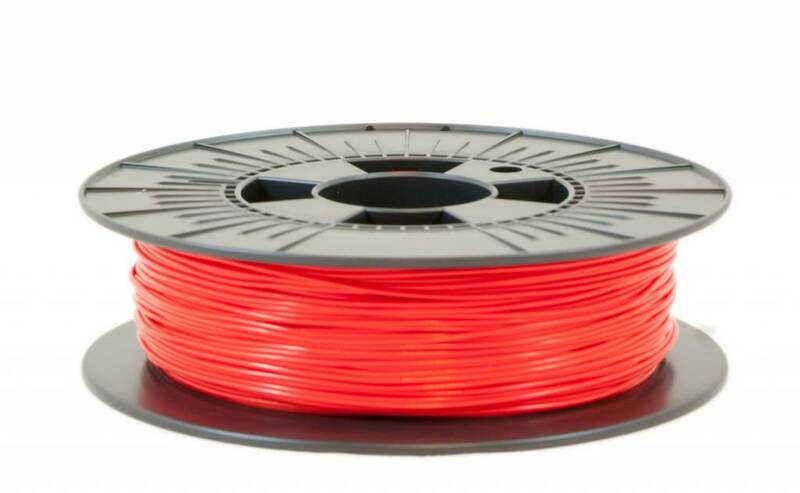 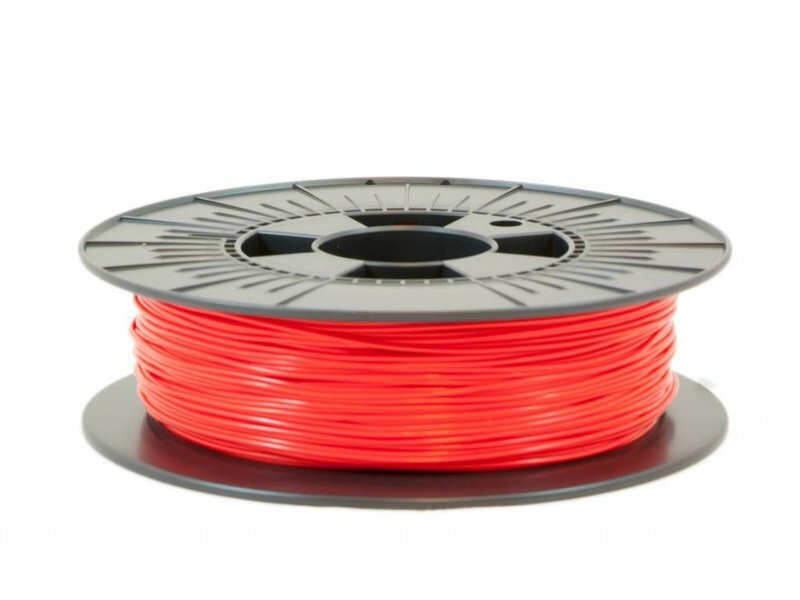 The combination of flexibility, mechanical strength, durability and good resistance to chemicals and extreme temperatures makes it a unique filament. 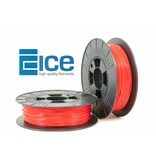 ICE-flex is a bio performance thermoplastic co-polyester with a high carbon content of renewable materials. 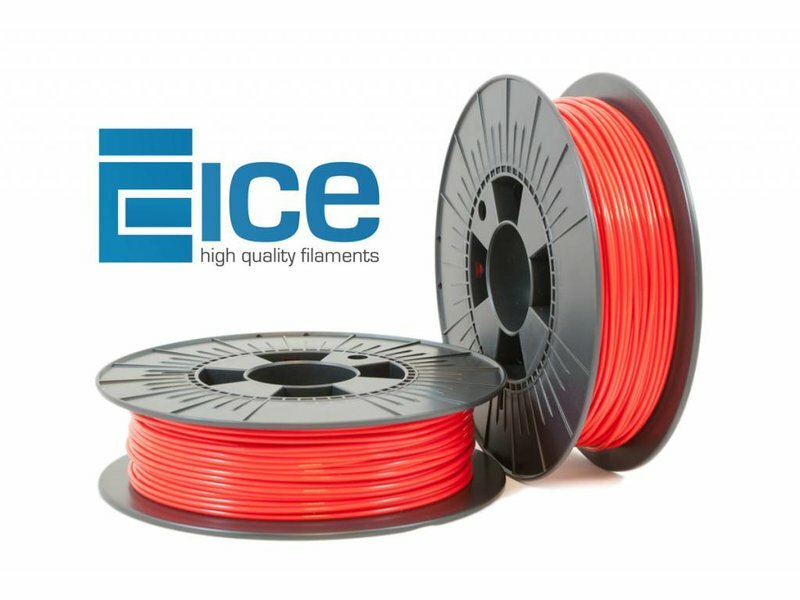 This makes ICE-flex more eco-friendly than other filaments. 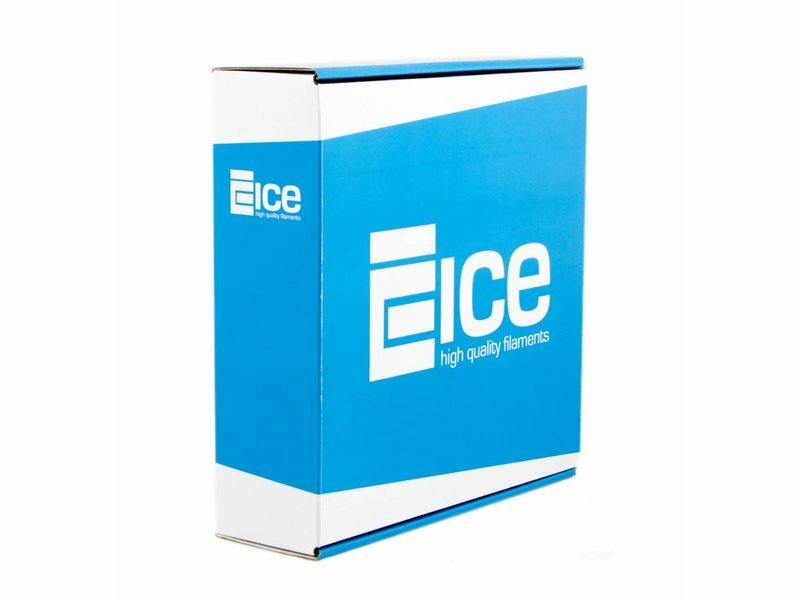 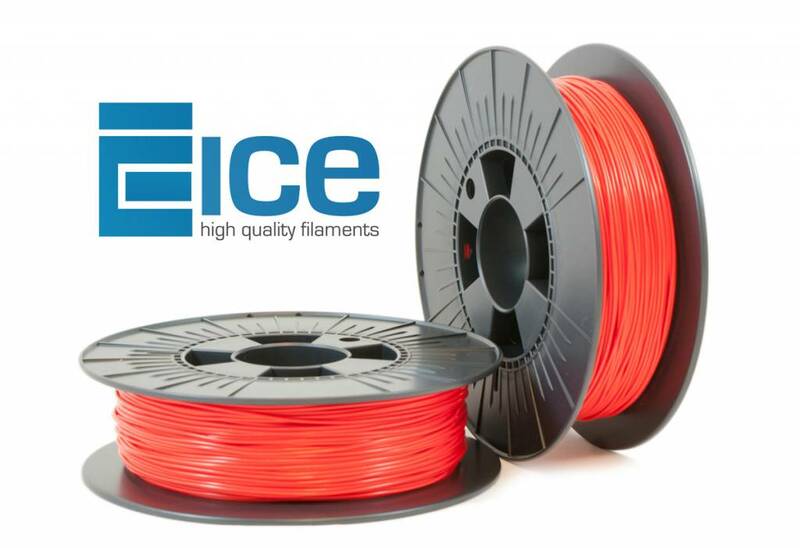 ICE Filaments was tested on a variation of FDM 3D Printers. 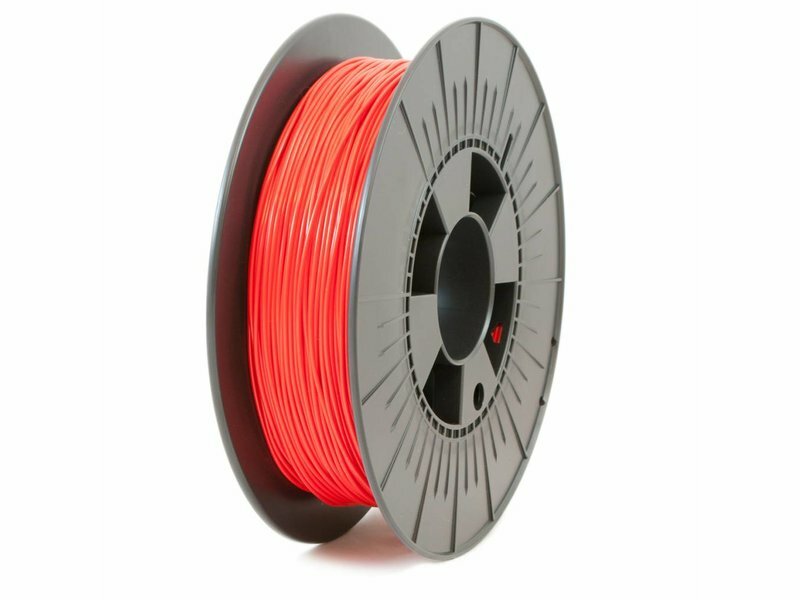 It is therefore printable on a multitude of machines that work with this technology, like for example Ultimaker, Raise3D, Felix, Craftbot and others. 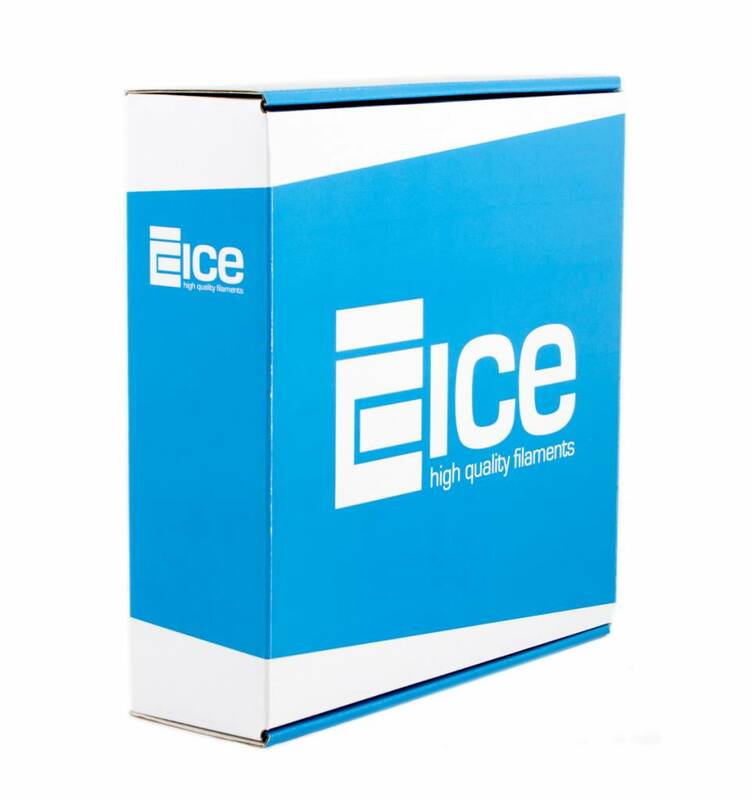 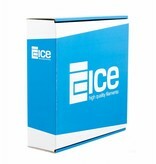 ICE Filaments is a brand of Trideus bvba. 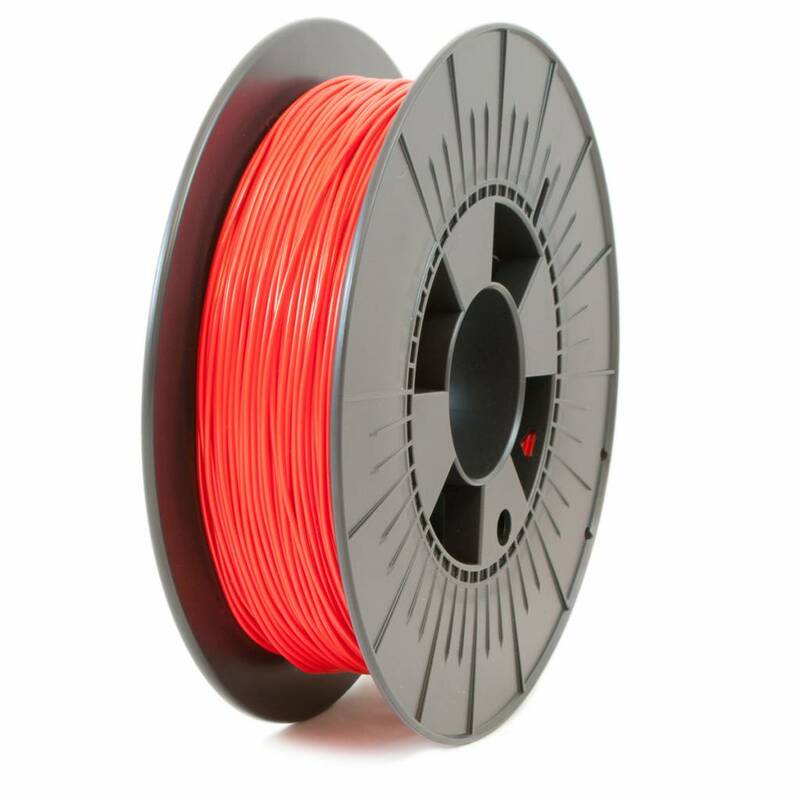 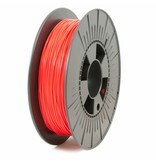 We have developed this line of filaments because we want to grant every customers wishes. 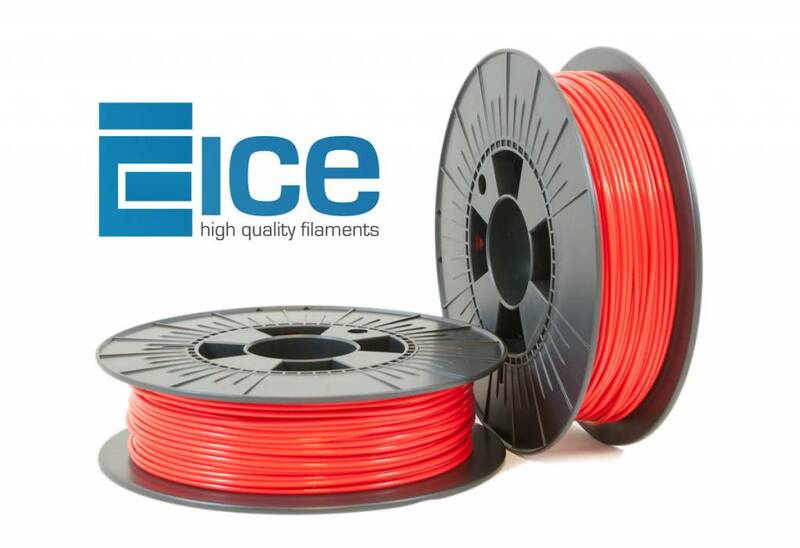 At Trideus, we can test our filaments with different types of printers, what gives us the advantage develop a line of filaments that doesn’t focus on one printer alone, but that prints high quality prints on all the open source printers in our gamma. Also all the closed source printers that work with reels can use ICE Filaments materials.